Article No.3: Biomaterials. 2012 Apr;33(10):2936-51. Article No.4: Nanomedicine. 2011 Dec;7(6):859-70. Article No.5: Eur J Pharmacol. 2011 Nov 30;670(2-3):372-83. Article No.7: Mol Vis. 2011;17:2724-37. Article No.9: ACS Appl Mater Interfaces. 2011 Mar;3(3):842-56. Article No.12: PLoS One. 2011;6(11):e26803. Article No.13: Biomaterials. 2010 Sep;31(25):6597-611. Article No.15: Biomaterials. 2010 May;31(13):3694-706. Article No.16: Eur J Pharm Sci. 2010 Jan 31;39(1-3):152-63. Article No.17: Biomaterials. 2009 Oct;30(29):5737-50. Eur J Pharm Sci. 2010 Jan 31;39(1-3):152-63. Eur J Pharm Sci. 2010 Jan 31;39(1-3):152-63. doi: 10.1016/j.ejps.2009.11.010. Epub 2009 Dec 2. 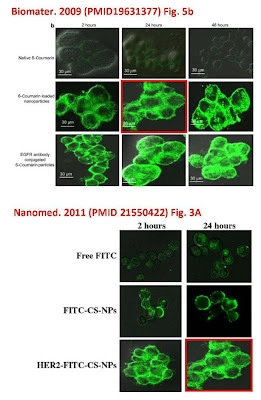 Intracellular trafficking of nuclear localization signal conjugated nanoparticles for cancer therapy. 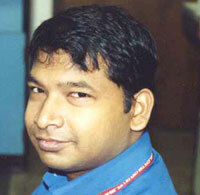 Institute of Life Sciences, Nalco Square, Chandrasekharpur, Bhubaneswar, Orissa, India. Eur J Pharmacol. 2011 Nov 30;670(2-3):372-83. Eur J Pharmacol. 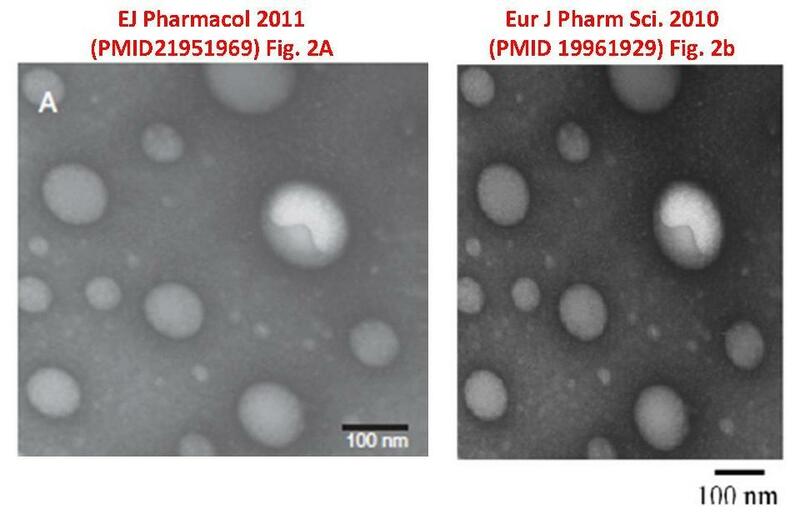 2011 Nov 30;670(2-3):372-83. doi: 10.1016/j.ejphar.2011.09.023. Epub 2011 Sep 21. Long circulating chitosan/PEG blended PLGA nanoparticle for tumor drug delivery. Laboratory of Nanomedicine, Institute of Life Sciences, Chandrasekharpur, Bhubaneswar, India. 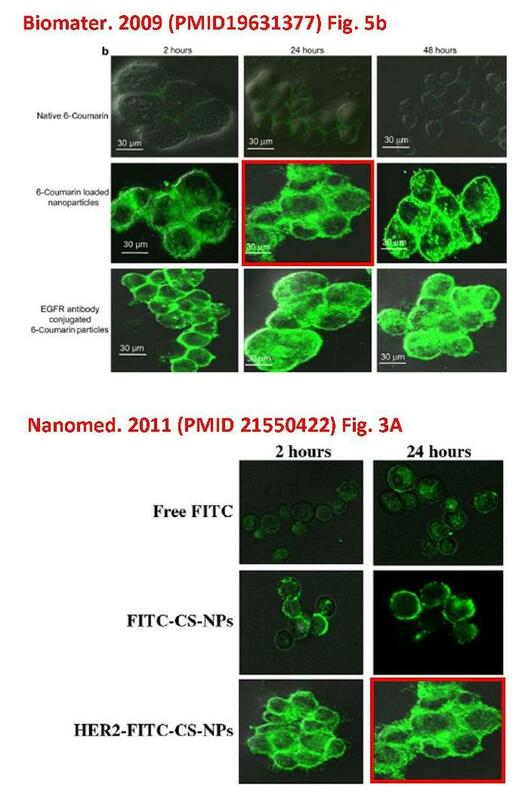 Nanomedicine. 2011 Dec;7(6):859-70. doi: 10.1016/j.nano.2011.03.009. Epub 2011 Apr 13. Enhanced antiproliferative activity of Herceptin (HER2)-conjugated gemcitabine-loaded chitosan nanoparticle in pancreatic cancer therapy. Arya G, Vandana M, Acharya S, Sahoo SK. Laboratory of Nanomedicine, Institute of Life Sciences, Bhubaneswar, India. Mol Vis. 2011;17:2724-37. Epub 2011 Oct 19. Enhanced in vitro antiproliferative effects of EpCAM antibody-functionalized paclitaxel-loaded PLGA nanoparticles in retinoblastoma cells. Mitra M, Misra R, Harilal A, Sahoo SK, Krishnakumar S.
Department of Ocular Pathology, Vision Research Foundation, Sankara Nethralaya, Tamil Nadu, India. Mol Pharm. 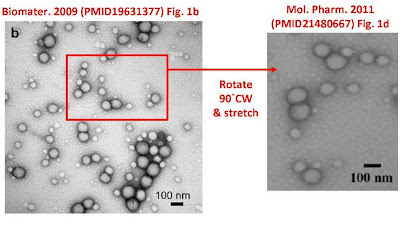 2011 Jun 6;8(3):852-66. doi: 10.1021/mp100455h. Epub 2011 Apr 15. Coformulation of doxorubicin and curcumin in poly(D,L-lactide-co-glycolide) nanoparticles suppresses the development of multidrug resistance in K562 cells. Biomaterials. 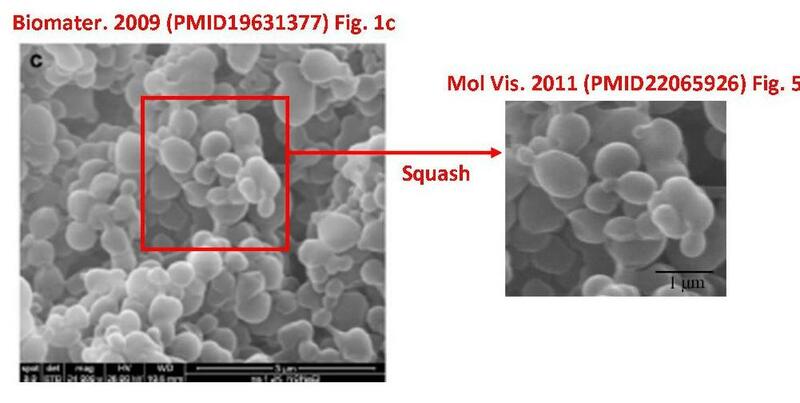 2009 Oct;30(29):5737-50. doi: 10.1016/j.biomaterials.2009.07.008. Epub 2009 Jul 23. Targeted epidermal growth factor receptor nanoparticle bioconjugates for breast cancer therapy. Acharya S, Dilnawaz F, Sahoo SK. ACS Appl Mater Interfaces. 2011 Mar;3(3):842-56.